HomeMagazineTakeaways from the 2017 Northeast Dairy Farm Summary. 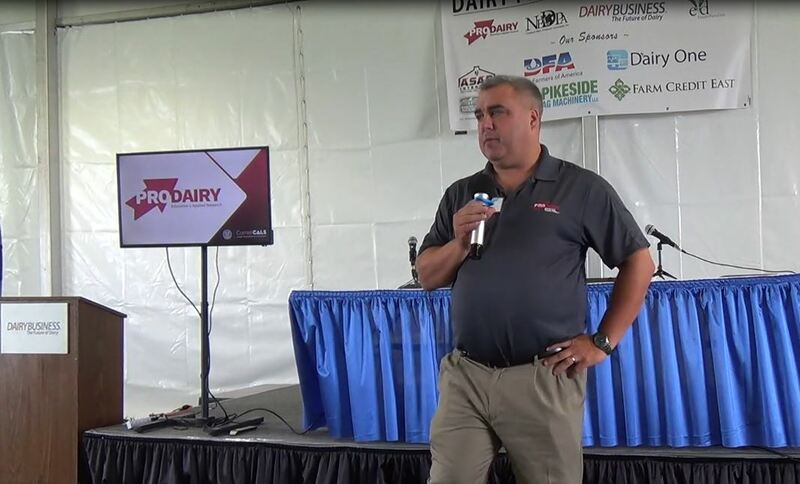 Takeaways from the 2017 Northeast Dairy Farm Summary. 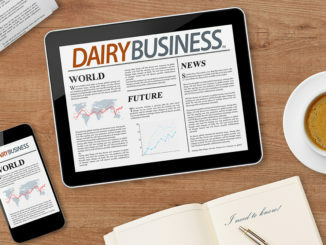 Farm Credit East, headquartered in Connecticut and serving farmers in New England, New York, and New Jersey, recently released the 2017 Northeast Dairy Farm Summary. 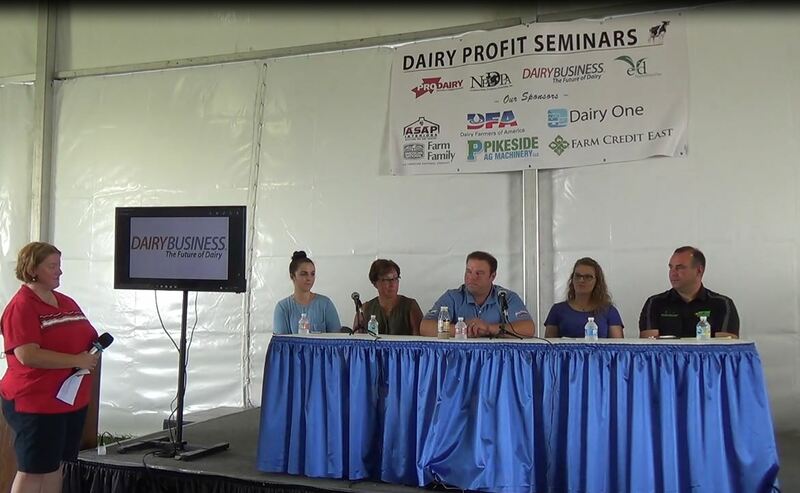 The DFS is a unique project within the U.S. dairy industry. Since 1979, Farm Credit has collected and analyzed actual financial results from hundreds of dairy operations in the Northeast region. 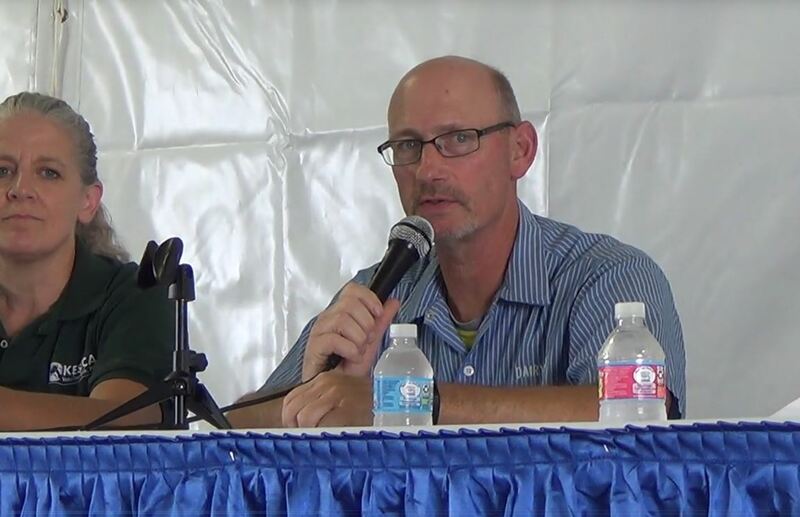 This year results from 320 dairy producers were analyzed, which Farm Credit East believes represents a good cross-section of better-than-average dairy farms in the region. The average herd size, at 470, indicates that their sample has greater representation among larger farms compared to the overall region average, which is 113 cows per farm. The results from 2017 indicate that the “average” farm in the sample had accrual earnings of $291 per cow. This represents an increase over 2016’s earnings of $15/cow. 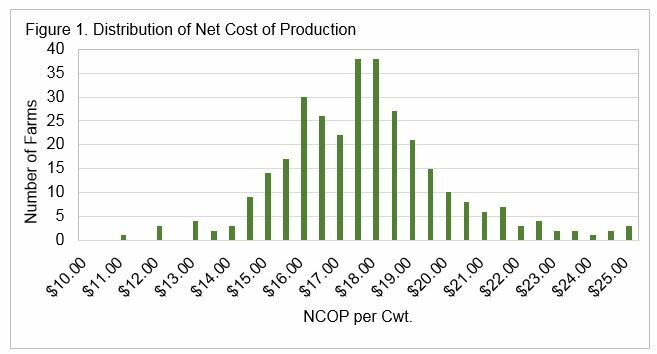 The reason for this is that milk price received increased by $1.47 per hundredweight for the year, while farmers managed to contain costs as net cost of production (NCOP) increased by only $0.39/cwt. over 2016. The difference between the higher milk price and the NCOP resulted in increased earnings for 2017. However, while accrual earnings were $291/cow, when debt principal payments are accounted for, cash flow came in at roughly breakeven. Many farms are feeling the financial strain as this is the third year in a row of either small cash deficits or breakeven results. Overall liabilities per farm increased to $1.79 million in 2017, an increase of just over $100,000. However, debt-per-cow, a commonly reported metric, decreased slightly, to $3,814, due to an increase in herd size over the prior year. It should also be noted that while many farms participate in the summary annually, the exact make-up of the participating farms varies to some extent from year to year. Looking more closely at milk prices, 2017 represented an “up year” in prices. Average milk price increased from $16.85 to $18.32/cwt., roughly the same level as seen in 2015. The last three years, however, have all been well below the high of $25.58 in 2014, and well below the 5-year average. While 2017 prices were higher than 2016, since August 2017, they have fallen dramatically, reaching a seasonal low at around $14.35 in February. Economists predict that prices “bottomed out” at that point for the year, and will increase through the end of 2018, but that still means that this year, 2018, is projected have a lower average milk price than 2017 did. This puts significant pressure on dairy farms throughout the region as three years of difficult financial conditions have taken a toll on farm balance sheets. Dairy farms’ current ratios and quick ratios, two measures of short-term liquidity, have declined over the past three years. This means that many farms are relying on their milk checks to come in to pay their bills, and that cash goes out as fast as it comes in, leaving little extra for upgrades or improvements to their businesses. It’s important to note that 2017, as in most years, showed a wide distribution of financial results, with some farms earning more than $1,000 per cow, and others losing similar amounts. Figure 1 shows the distribution of NCOP, showing a cluster around the center, or average, but with wide “tails” above and below the midpoint, indicating that each farm really has its own NCOP, rather than a single number, and that many farms saw results better, or worse than, the average earnings of $291/cow. The report concludes with an examination of the “top 25% profit” group, and what makes them different from the rest of the farms in the summary. That analysis shows there are multiple ways to achieve superior results, and the report breaks down five of them: superior cow productivity; labor efficiency; higher milk price; low cost; or a balanced combination of factors. 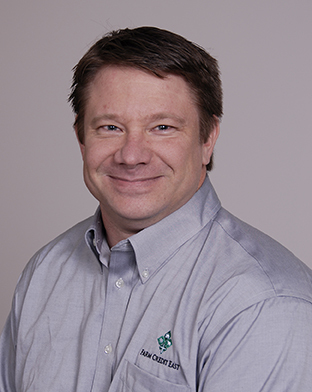 Chris Laughton, is Farm Credit East’s Director of Knowledge Exchange. In his role there, he is responsible for research and analysis of Northeast agriculture. He holds a bachelor’s degree from Cornell University and an MBA from the University of Massachusetts. Farm Credit East, a member of the national Farm Credit system, is a customer-owned financial services cooperative serving agriculture, commercial fishing, and forest products industries in New England, New York, and New Jersey. They have extended over $6.6 billion in loans and leases to over 14,000 customers throughout the region.